Along with his business acumen, Southwest Airlines founder Herb Kelleher was known for his sometimes zany antics. The much-loved airline exec revolutionized the industry and taught a master class on customer service and corporate culture. 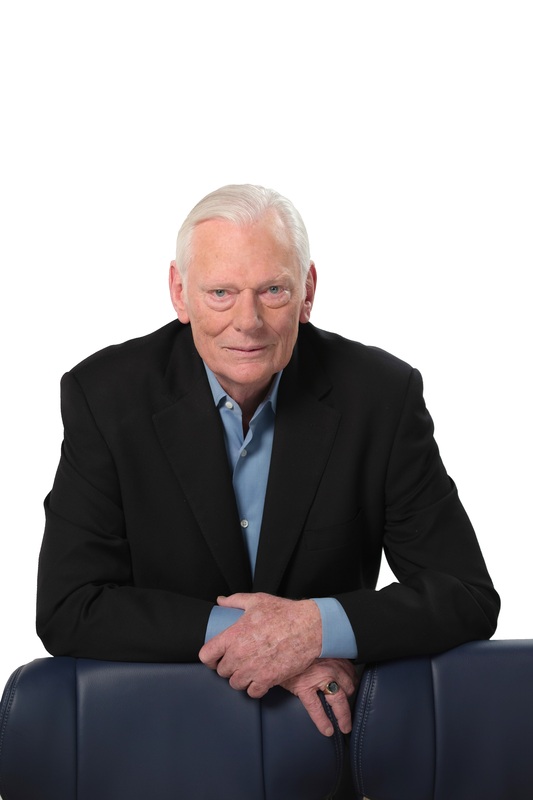 Once described by Forbes as perhaps the Best CEO in America, Southwest Airlines founder Herb Kelleher passed away yesterday. He was 87. The company announced the news on its Southwest Air Community website. The feisty but lovable Kelleher built Southwest on a simple idea: friendly service on cheap flights to places people needed to go. A one-time East Coast lawyer, he incorporated the airline in Texas with a client, Rollin King, in 1967. Four years and numerous court battles later, Southwest took to the skies. It went on to revolutionize not just the airline industry but businesses of all stripes, whose leaders studied and implemented the service-oriented and fun-loving culture developed by Kelleher and his longtime cohort, Colleen Barrett (now Southwest’s president emeritus). For more on Kelleher and Southwest Airline’s 50+ years since first incorporating, see this D CEO feature by Joe Guinto.